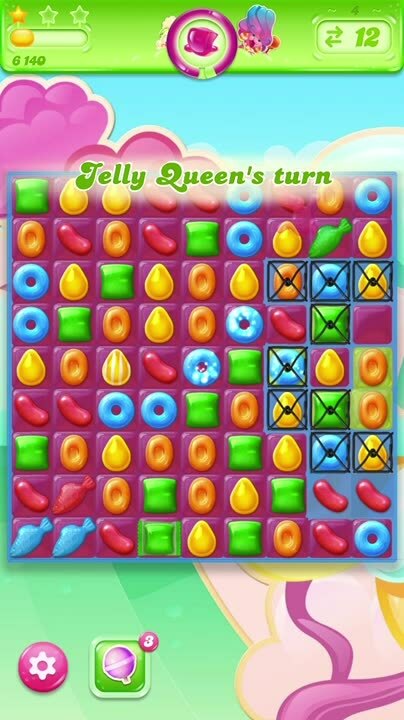 Play against the Jelly Queen. 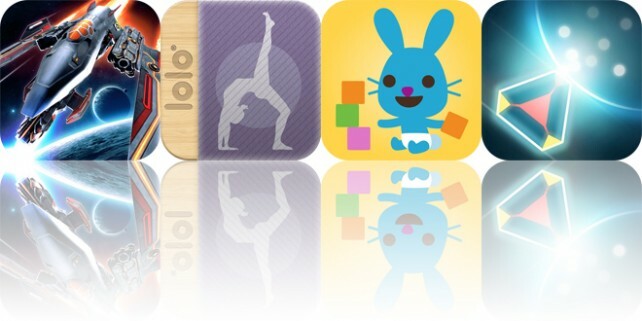 Today’s AGF list includes an arcade game, a yoga app, and an entertainment app. 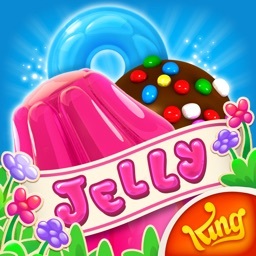 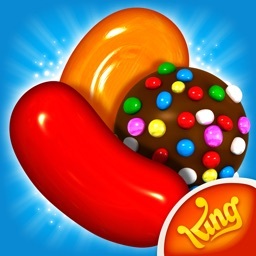 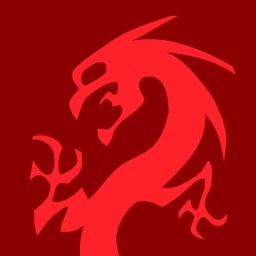 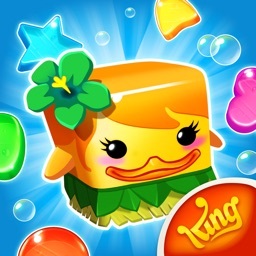 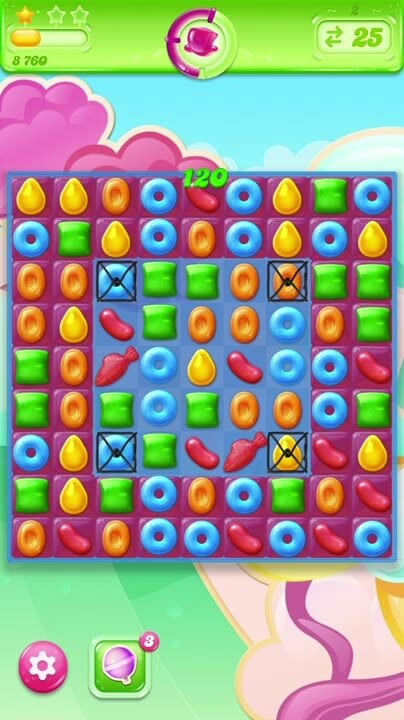 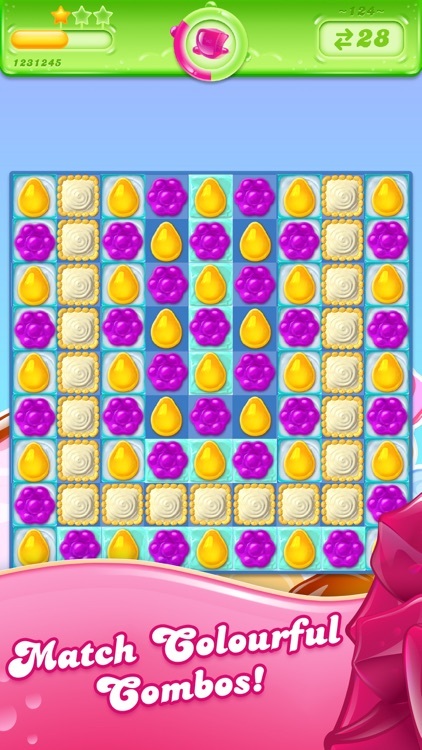 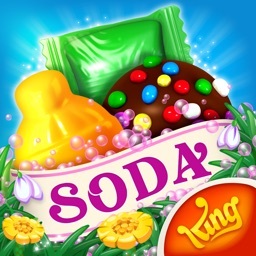 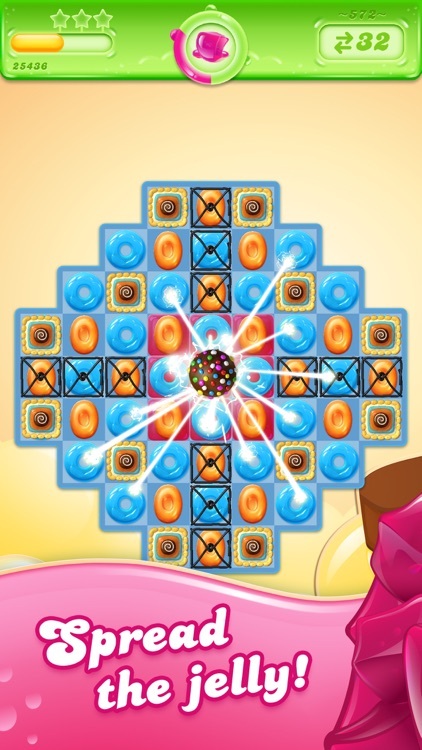 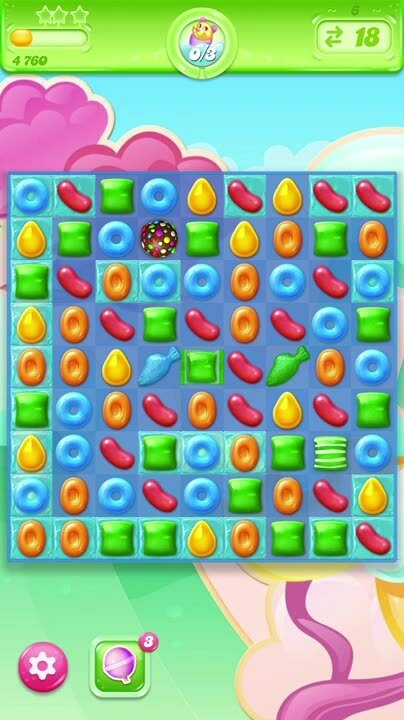 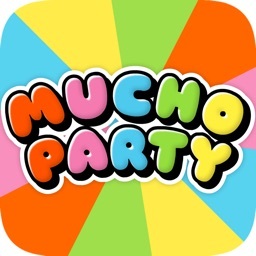 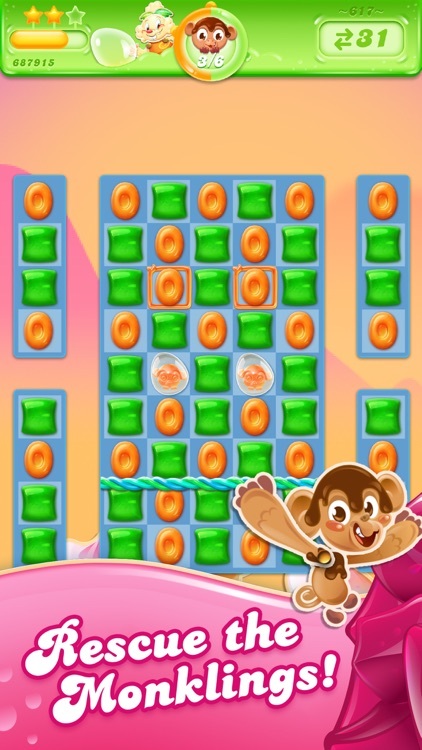 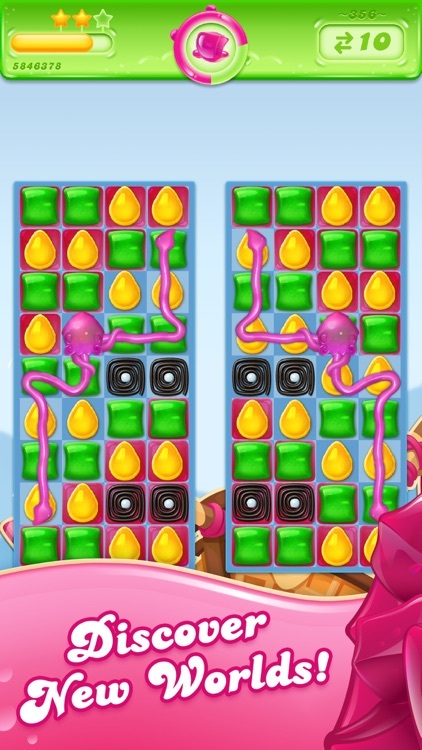 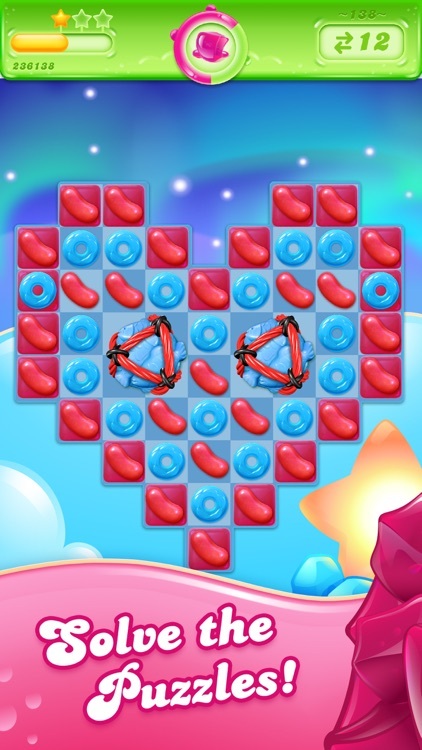 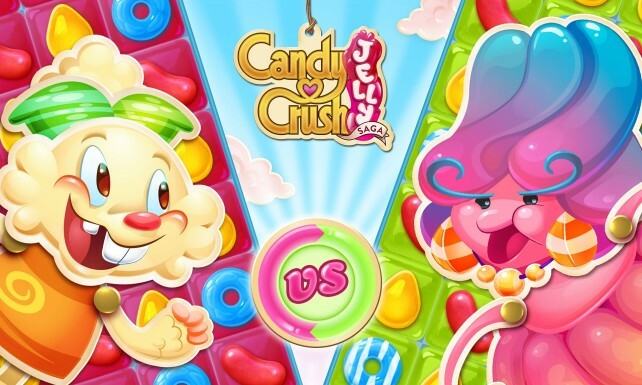 The casual match-three puzzle gaming franchise created by King.com has another potential moneymaker in Candy Crush Jelly Saga.